I need to post more often... I had gotten away from my Card of the Day due to time constraints in the morning, but I'm really going to try and get back into the habit of blogging daily. It's just going to have to take some prep time. Some day the real thing will be mine! Some day!!!!! If anyone has one for trade (yea right!) then do let me know... This is my #1 chase card! 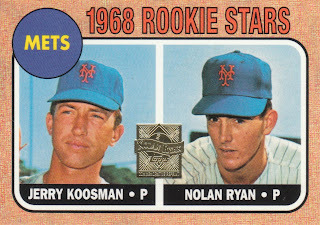 I do like the reprints Topps has done, but really it just makes me want the real one even more! 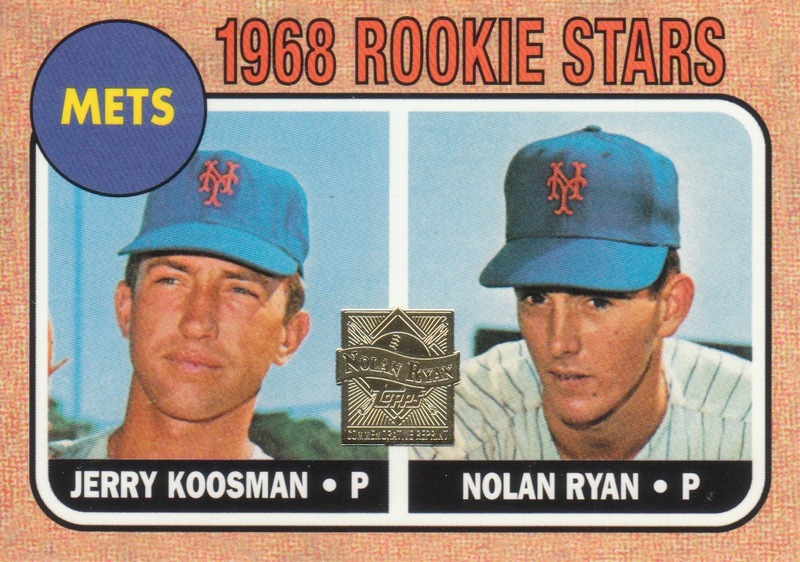 I love that card as well, the only problem is it makes it impossible to get a Jerry Koosmam rookie card.